Join the Modern Simplicity Community! 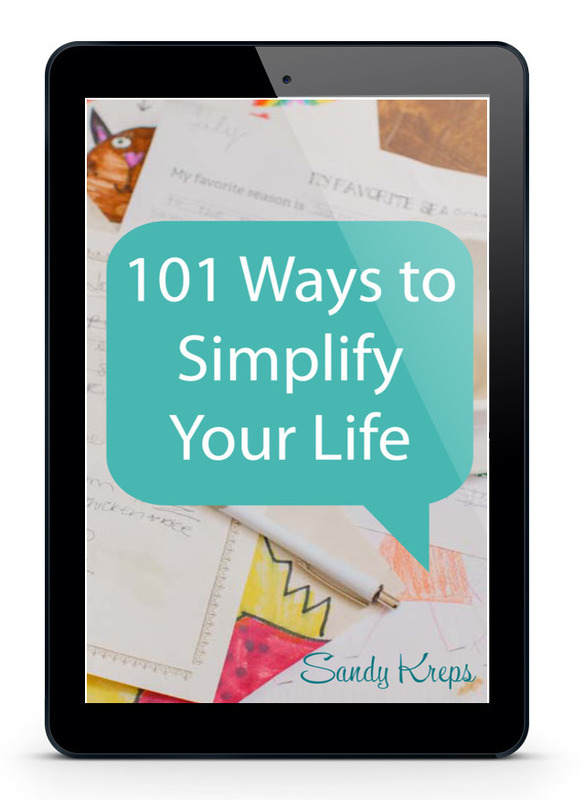 Grab my free ebook, 101 Ways to Simplify Your Life! Free ebook, updates, and community-only bonuses. Creating a life free from chaos. © Copyright 2019 Modern Simplicity. All rights reserved.